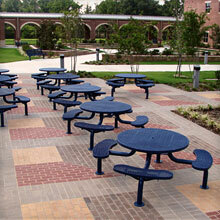 The concept of this design was to create areas for small reading groups to sit and enjoy the outdoor atmosphere within the quadrangle of a courtyard. 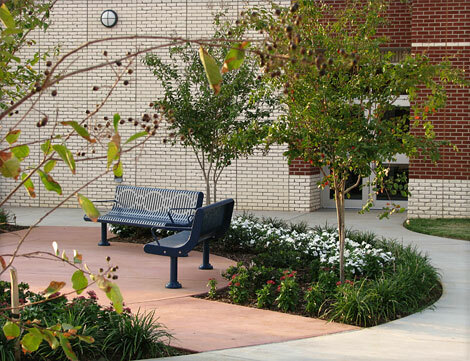 This was accomplished by a series of circles connected to the main sidewalk that acted as the spine of the courtyard. 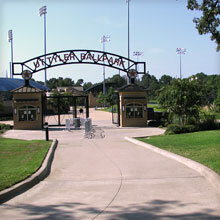 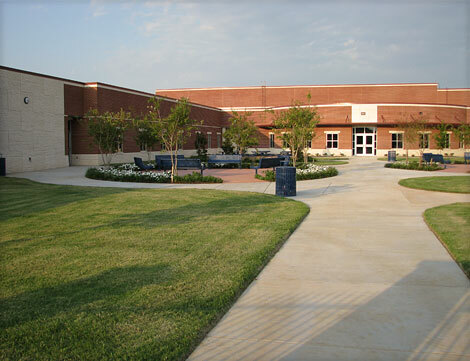 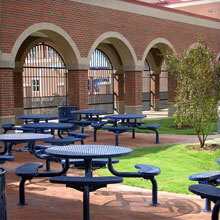 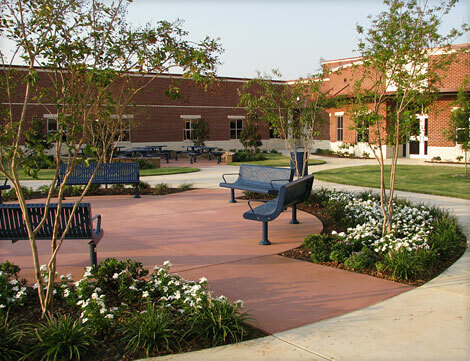 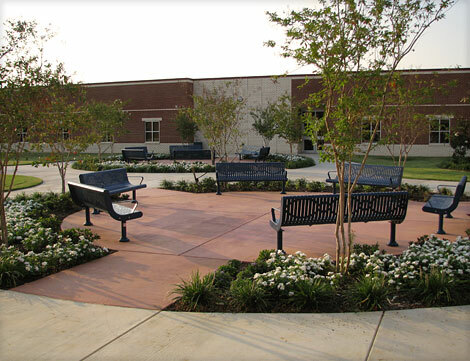 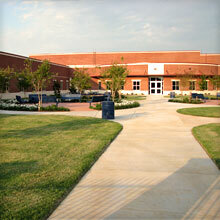 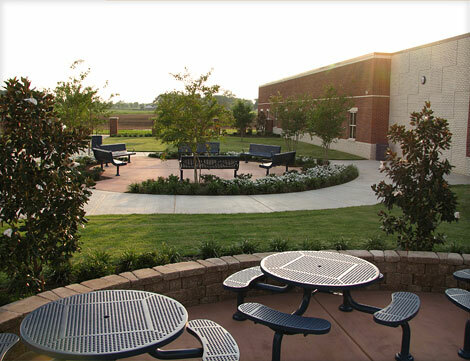 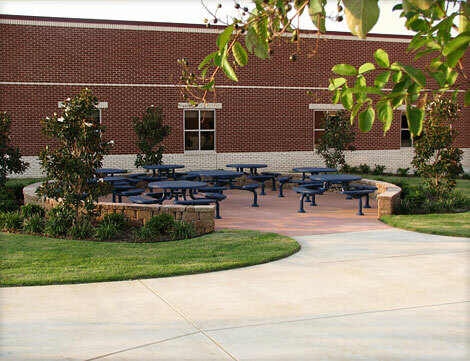 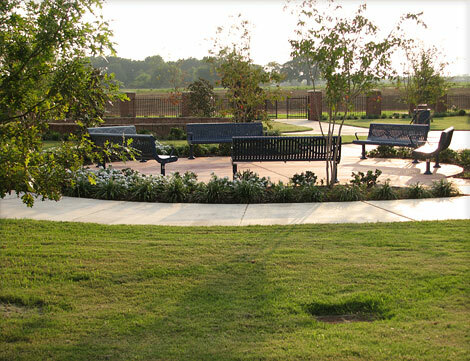 One of the side circles serves as an area for students, parents, and teachers to enjoy snacks or lunch in the courtyard during warm weather.